CHAPTER 1 Examination of the traumatized patient, wound healing and treatment principles. CHAPTER 5 Concussion and subluxation. CHAPTER 6 Extrusion and lateral luxation. CHAPTER 9 Fracture of the alveolar process. 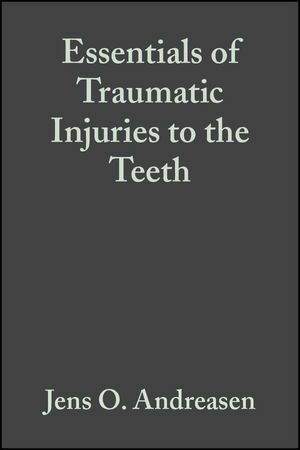 CHAPTER 10 Injuries to the primary dentition. CHAPTER 11 Soft tissue injuries. APPENDIX 2 Clinical examination form for the time of injury and follow-up examinations. APPENDIX 3 Clinical and radiographic findings with the various luxation types. APPENDIX 4 Summary of treatment and follow-up procedures and recall schedule following the various trauma types.